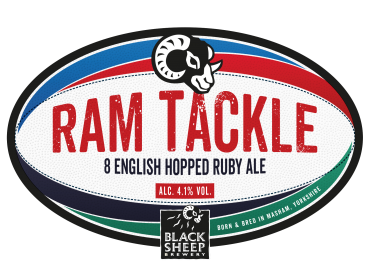 As we continue to celebrate our 25th Anniversary here at Black Sheep, we have some more news on our developing range of beers. 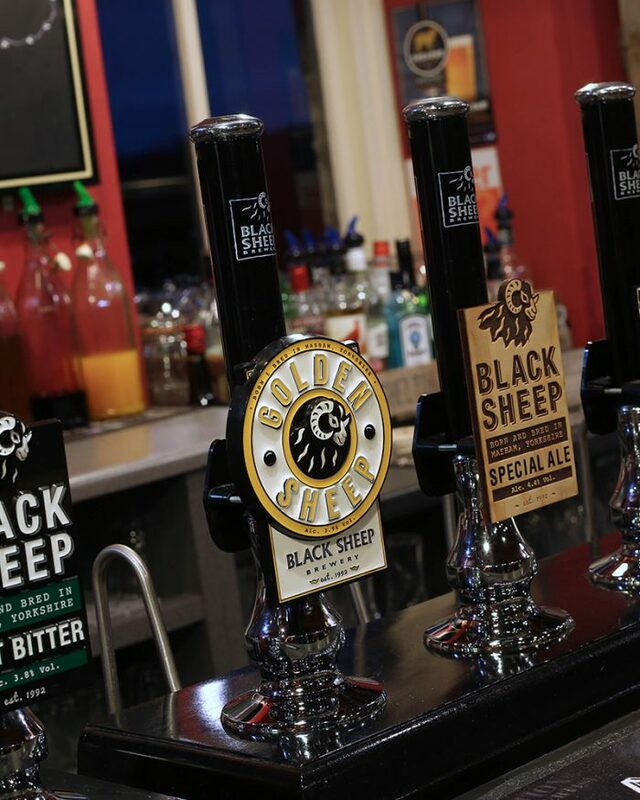 With the introduction of BAA BAA last year and Monty Python’s Holy Grail now a permanent feature in our range, we’ve made the tough decision to retire Golden Sheep from the cask portfolio. Though we’re sad to see Golden Sheep go, we’re dead excited about the new developments in the brewery, including some pretty special beers that’ll be available towards the end of this year and throughout 2018. 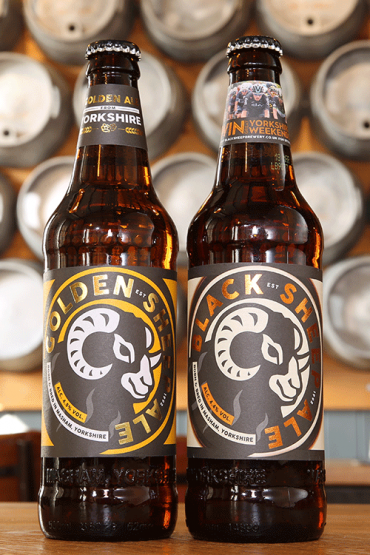 Golden Sheep was first brewed in cask in 2009 as the fourth addition to our range following Best Bitter, Black Sheep Special and Riggwelter. 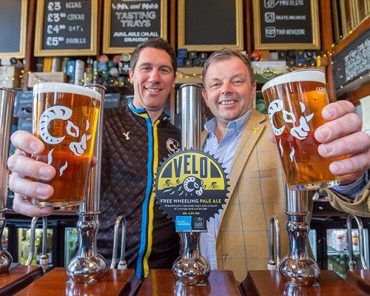 It was originally brewed as a summer seasonal but following a huge spike in demand, we kept it as a permanent. 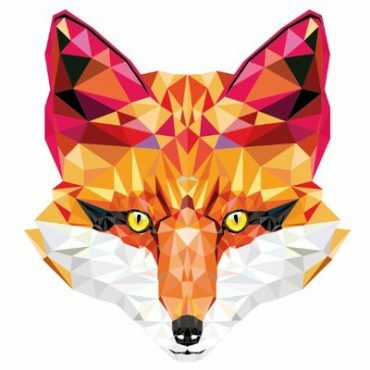 Since then, we’ve brewed over 40 different beers, from porters to wheat beers, IPAs to stouts. 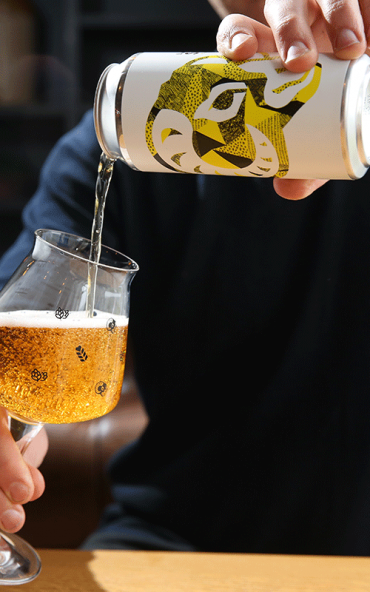 As drinking habits change and new beer styles are introduced, it’s important to innovate and this move will allow us more brewing space for some ace new beers that’ll hit bars for the remainder of this year as well as 2018. With the introduction of BAA BAA last year, we have an awesome alternative to Golden Sheep. 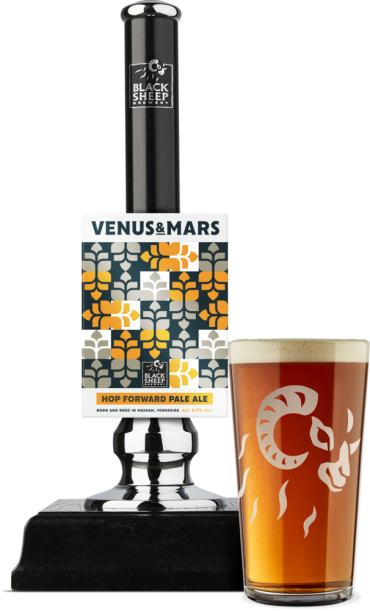 Brewed using Cascade hops to give it a big smack of citrus on the nose, BAA BAA will remain a mainstay in our cask range going forward. Golden Sheep will remain available in 500ml bottles. So here’s to Golden Sheep. It’s been emotional.